there's just something special about places that have been around as long as moon's. only at this location since the 1940s, the patina, the feel, the character just make it special. it's busy, friendly and a place you'd go everyday if you lived nearby - even if for just a cup of joe. a restaurant like moon's is about more than food, you can sense the warmth of the community. 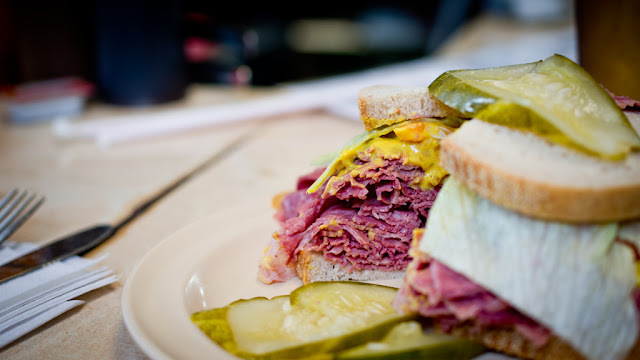 don't get us wrong, the meatloaf and corned beef sandwiches are worth the visit too!